Max Freed, Associate of DesignTeam Plus, LLC, is an emerging professional with 2 years of experience in the realm of Architecture. Max received his B.S. in Architecture from Lawrence Technological University in 2017 and is pursuing a Master of Architecture. Max played an active role with the Marburger STEM Center coordinating education in Detroit Public Schools and Keego Harbor from 2016 - 2018. 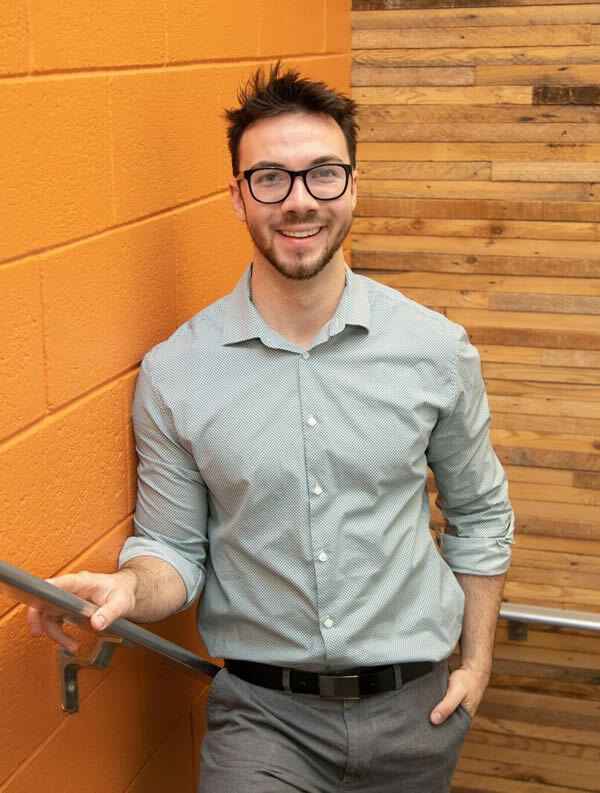 Max sat on the executive board of the American Institute of Architecture Students from 2014 - 2017 in which he facilitated a Spring Break Internship Program, collaborated with Marburger STEM Center and was involved in many philanthropic efforts.